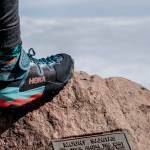 HOKA ONE ONE just released a new line of SKY hiking boots, and, with it, the brand shoots for the moon. These high-cushion, low-drop boots bring a trail-running pedigree into the hiking boot realm. 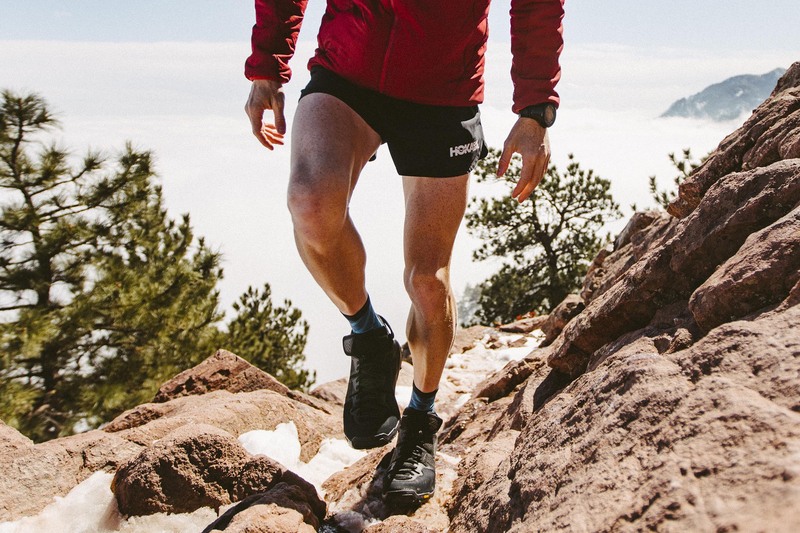 HOKA ONE ONE is already a favorite among ultrarunners. And now the brand wants to give hikers an option for fast, protective, low-drop boots that go the distance. 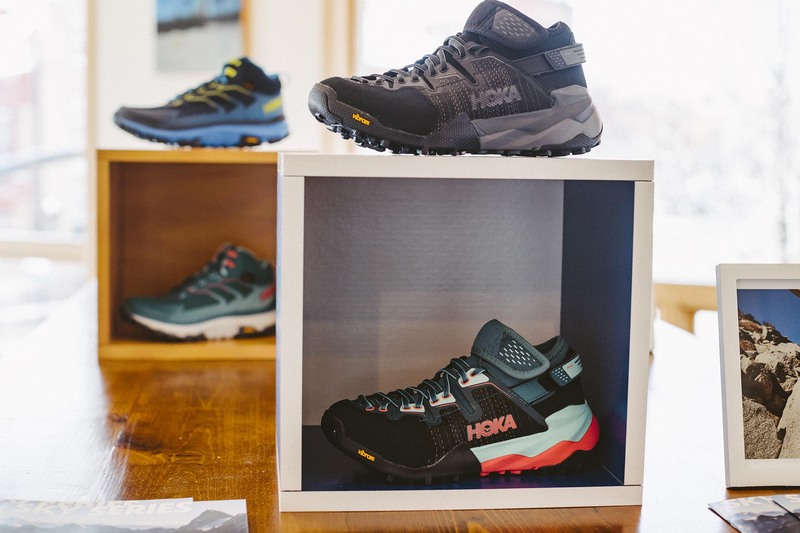 HOKA landed on a collection of three lightweight, techy hikers for men and women. On a spectrum of speed and versatility, each falls in a different place. For the HOKA SKY series, the brand started with its popular rubberized foam platform and built out — and up — from there. 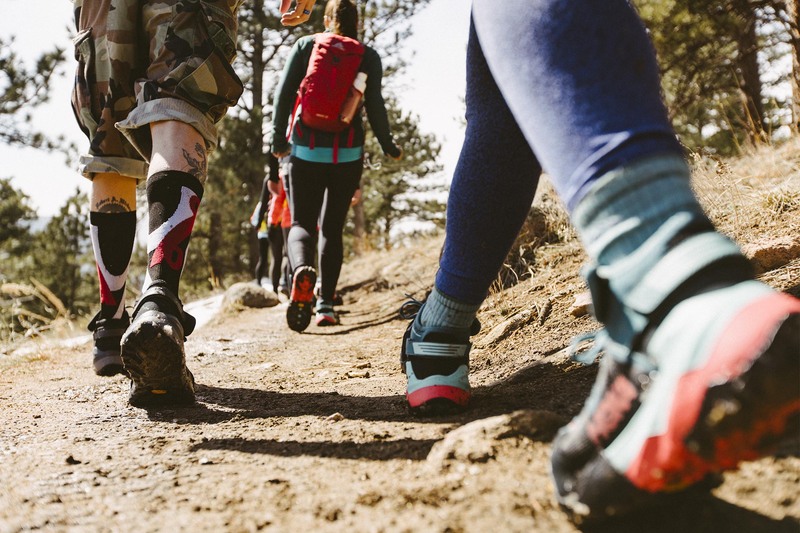 Ready to meet the hiking boots that will inspire your next adventure? Read on to pick the one that works for your outdoor pursuits. Best for day hiking and fast-packing. This supportive yet speedy Toa hiker rides light but is still rugged enough to tackle wildly varied terrain. The neutral-stability, swift-moving technical boot is the closest of the SKY series to a running shoe but may take you farther. For a fully waterproof hiker, HOKA calls it the “lightest in class” at just under 15 ounces. As for materials, an eVent waterproof bootie means you can wear the Toa in all kinds of weather. And the Vibram Megagrip outsole and multidirectional lugs keep you from sliding down the mountain. Weight: 14.99 ounces (men’s 9). Drop: 4 mm. Price: $170. Best for multiday hiking, backpacking, and thru-hiking. 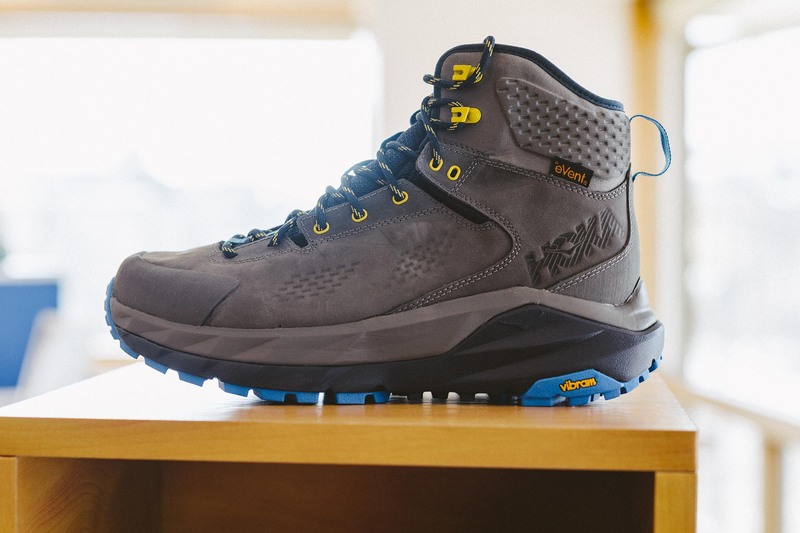 This is a next-gen backpacking boot. The versatile, waterproof, leather Kaha works in all conditions. And with the most cushion in the SKY boot line, it provides greater comfort on longer-distance backcountry hikes. HOKA calls out the Kaha’s high cut and remarkable weight-to-cushion ratio. It’s made for those long days where you want a stable but still extremely foot-friendly boot. All those goodies on the Toa are also included in the Kaha: eVent waterproofing, EVA rubberized midsole, Vibram Megagrip outsole, and multidirectional lugs. “Kaha” means “strength and support,” so choose this SKY boot style to hold you up, whatever the adventure. Weight: 17.92 ounces (men’s 9). Drop: 6 mm. Price: $220. Best for mixed-terrain hiking, off-trail scrambling, and summer mountaineering. This rogue-looking, mid-cut wanderer has got “the grip to rip,” as HOKA puts it. Borrowing some climbing-shoe technology, this creatively laced off-trail scrambler is light but technical. No doubt, the neutral, responsive Arkali is a wild mix of components — high-tensile synthetic fiber upper, high-abrasion toe cap, and adjustable heel and ankle straps — to take on an equally mixed bag of adventures. This SKY series boot isn’t fully waterproof. But it breathes well and busts the elements with a combination of an EVA rubberized midsole and Vibram Megagrip outsole with 5mm lugs. For those who crave responsiveness but still need a mid-cut mover with serious grip, the Arkali nails nimbleness in a boot. Weight: 15.24 ounces (men’s 9). Drop: 5 mm. Price: $200. 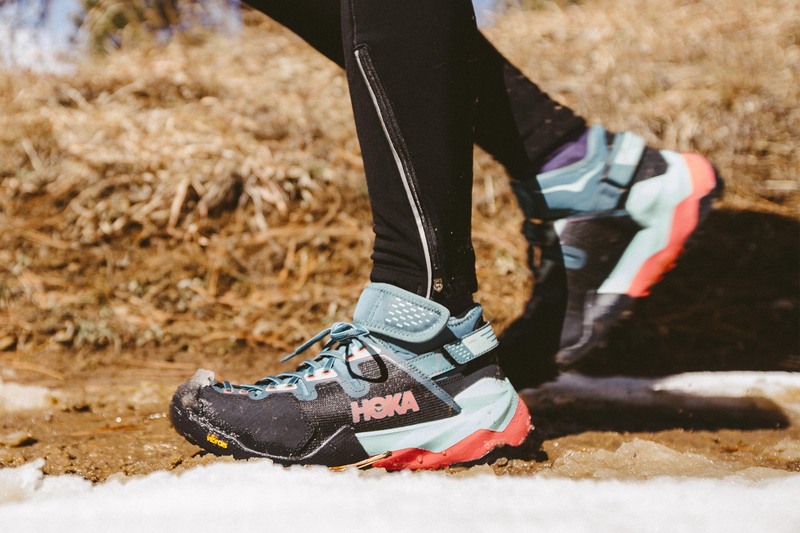 The HOKA ONE ONE SKY hiking boot collection for men and women is available online and at select outdoor and running shoe stores around the country. This article is sponsored by HOKA ONE ONE. 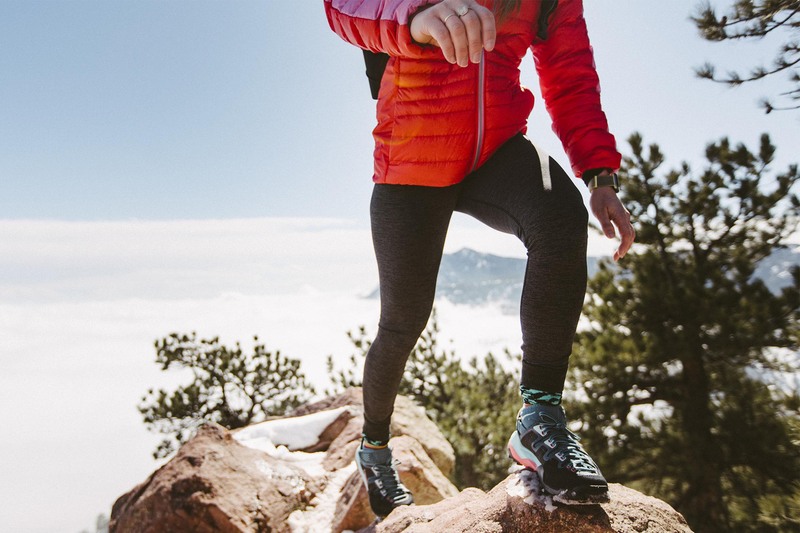 Shop for your favorite boots from the HOKA SKY line here.